You see a map that shows territory of Kazakhstan. 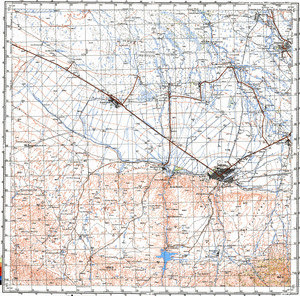 free map of Zaysan for gps. detailed map of Zhemeney with gps calibration download for free. interesting map of Sarzhira this. topographic map of Qarabulaq with gps calibration here. free map of Imeni Kalinina calibrated for Garmin. detailed map of Dairovo with gps calibration here. actual map of Ayna-Bulak presented.